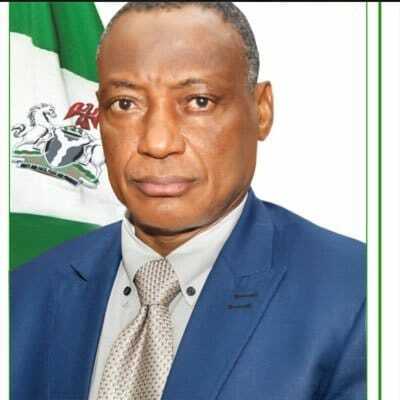 Nigeria and Italy will soon finalise a draft technical agreement on military and defence cooperation and operations, the Defence Minister, Mansur Dan-Ali has said. The minister said this when he met with that country’s Minister of Defence, Madam Roberta Pinnoti in Rome on Monday. A copy of the minister speech was made available to the News Agency of Nigeria (NAN) in Abuja by his spokesman, Col. Tukur Gusau. Dan-Ali said that the agreement was expected to facilitate exchange of data and experiences on technical matters affecting preparation and conduct of combined naval operations on counter-piracy awareness and oil platforms protection. The other things the agreement will facilitate, according to the minister, are the holding of combined counter-piracy exercises and other maritime security activities in international waters and territorial waters of the Federal Republic of Nigeria. “Train Nigerian Navy personnel ashore and on-board of the Italian vessels. “Arrange working meetings and briefings ashore and on shore between experts to discuss the implementation of this agreement and results of training and cooperation activities. “Take measures to improve the readiness of the parties to conduct combined naval operations; engage some Italian companies in the area of repairs and remodeling of some Nigerian Army self-propelled artillery equipment,’’ he said. The minister also said the draft would consider cooperation in any other field of naval activities at practical level. “I can assure you very soon that the two countries will sign a Memorandum of Understanding (MoU) to strengthen out the cooperation,’’ he added. Dan-Ali said that Nigeria and other countries along the gulf of Guinea suffer a lot of criminal activities, from drug and human trafficking, piracy, robbery and other criminal maritime activities. He said: “this practice no doubt is a threat to the existence of humanity and economic development of our nations. He said that since President Muhammadu Buhari assumed office two years ago, a lot has been achieved in the fight against insurgency and other violent crimes across the sub region.